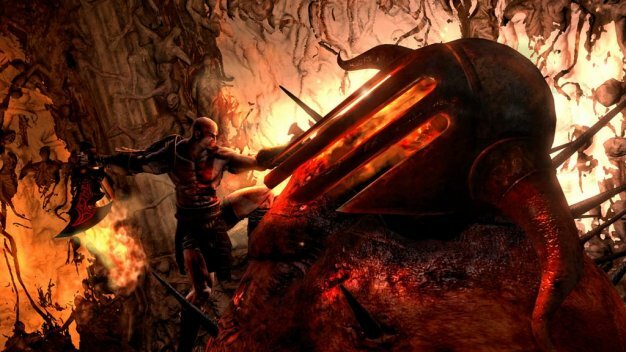 Looks like God of War III could be the last we’ll see of Kratos for a while. Current series director Stig Asmussen believes that a 2 or 3 year release cycle would make GoW “irrelevant,” suggesting to 1UP that it would be better if the series took a break. “I want God of War to be one of those games where if there are more God of Wars, we’re seeing them spread out over time — it’s not like our studio’s making a new God of War every two or three years or something like that, and then the series becomes irrelevant. Asmussen also denied the rumors that God of War III had cost $100 million. The number was “nowhere near that,” according to the report, as the game enjoyed an ultra-smooth development process, hitting its March 2010 release date target without any delays or issues. God of War III is released for PS3 in the U.S on Mar. 16, Europe on Mar. 19 and Australia and New Zealand on Mar. 18.